Search Results for "new mexico flag"
The New Mexico flag flies on a street in Taos, New Mexico. 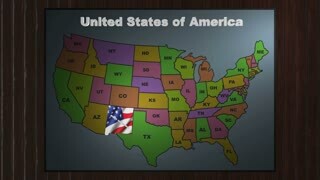 A beautiful satin finish looping flag animation of New Mexico. A fully digital rendering using the official flag design in a waving, full frame composition. The animation loops at 10 seconds. US state flag of New Mexico gently waving in the wind. Seamless loop with high quality fabric material. POV-Approaching Border Patrol check point as part of the national control of illegal immigration on New Mexico SR11 on overcast day. A New Mexico adobe building with Southwest painting. 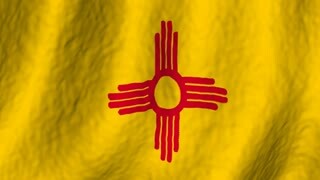 Realistic Ultra-HD New Mexico state flag waving in the wind. Seamless loop with highly detailed fabric texture. Loop ready in 4k resolution.